We’re very happy to announce our partnership with Dentaid, the international dental charity committed to improving oral health around the world. 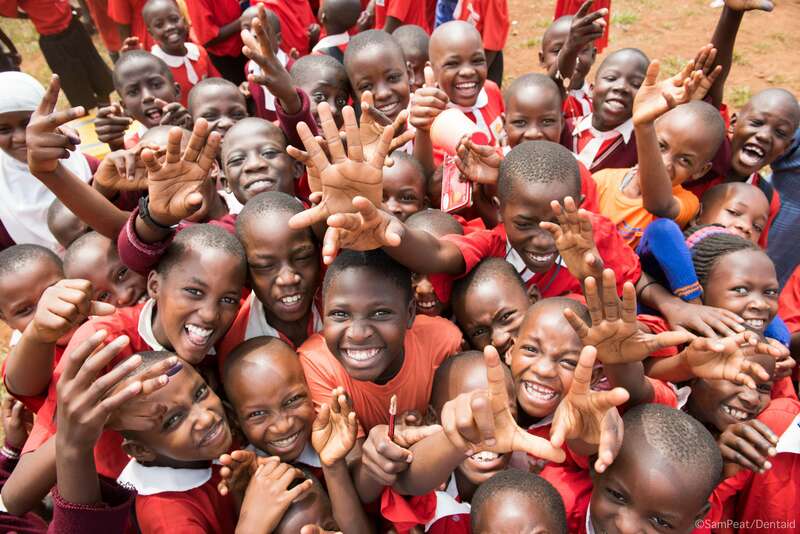 Dentaid has been working for over 21 years, in more than 70 countries, to improve access to dentistry and oral health education. As part of our dental refurbishment projects at Apollo, we are regularly involved in the removal and replacement of dental equipment, which is often still in good working order. With the client’s approval, we can now donate this equipment to be used by Dentaid in its projects both in the UK and overseas. As a charity, Dentaid works tirelessly to help people suffering from oral pain and prevent them from developing problems in the future. 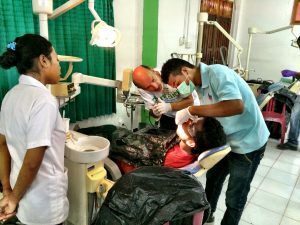 The charity equips and supports dentists in some of the poorest and most remote communities in the world, helping some of the 1.3 billion people who have toothache but no access to dental care. Dentaid also runs dental health education programmes and gives British dental professionals regular opportunities to volunteer abroad. Dentaid volunteers run outreach clinics in prisons, orphanages, schools, slum areas and community buildings to provide pain relieving dental treatment for hundreds of people a day. Its volunteers also help to train and support local dentists by providing equipment and sharing expertise. Dentaid recently set up clinics on the islands of Lesvos and Samos to provide emergency dental care for refugees. The charity has sent almost 40 teams of volunteer dental professionals to treat around 4,800 refugees. In 2003, Dentaid designed a portable chair which, along with other equipment, fits into a wheelie bin to produce a fully portable dental surgery that can be operated without access to running water or electricity. In the last year Dentaid Boxes have been sent to countries including Burkina Faso, Malawi, Sierra Leone, Bangladesh, Guinea and The Solomon Islands. Dentaid continues to recondition donated dental equipment and surgeries and, in May 2017, sent three full surgeries to replace broken, antiquated equipment in Moldova, the poorest country in Europe. 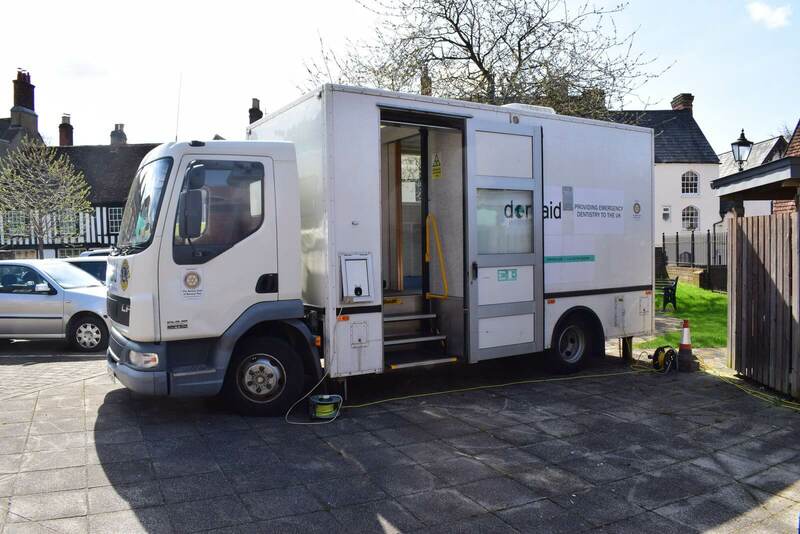 Dentaid’s UK work continues to expand with a mobile dental unit that travels to day centres, homeless shelters and community centres, providing free dental care for people who find it hard to access NHS dental treatment. Volunteers on the mobile dental unit recently provided free dental care for 320 people in Dewsbury, where many people are unable to access NHS dental care and there are long waiting lists for treatment. 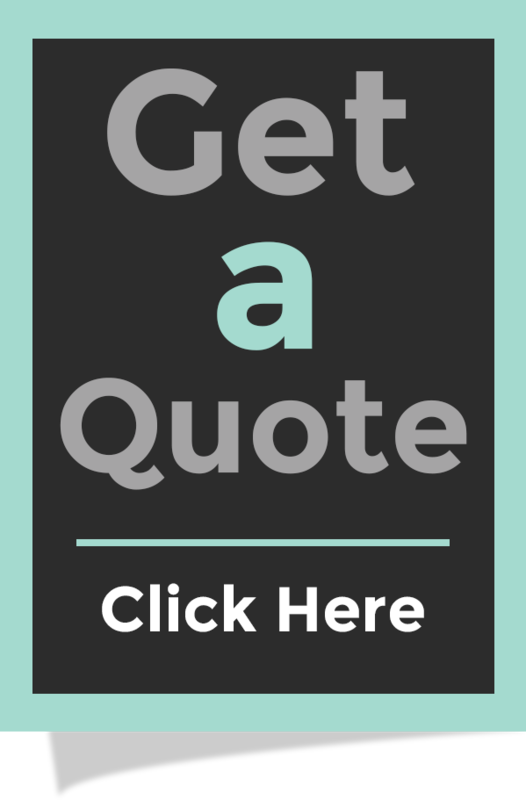 In 2018, the mobile dental unit has been to schools, centres for children with special needs, soup kitchens, day centres and night shelters all over the country providing free dental care and oral health advice for those who need it. Through donating dental equipment, Apollo hopes it can help Dentaid to reduce the suffering of even more people around the world.